9. 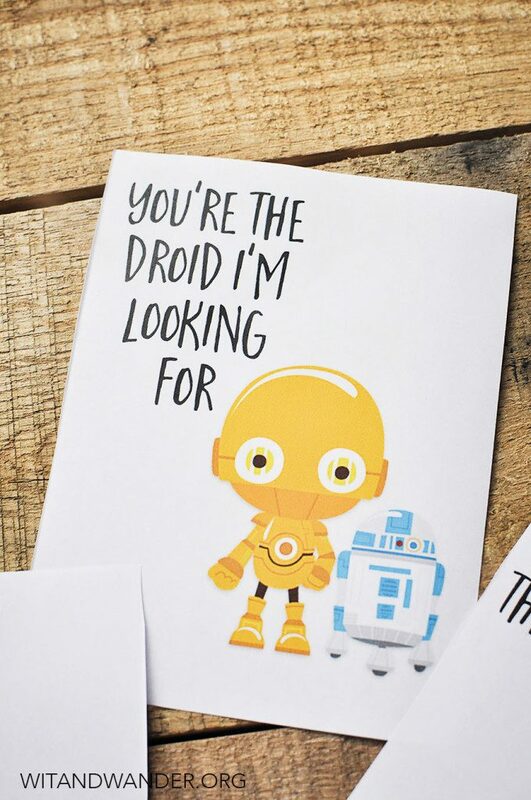 Star Wars Valentine’s Card! You can not go wrong with these cards from Wit and Wander! I would travel across the universe for these cards!